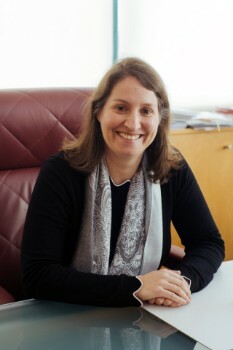 chaired by: Sofia Nogueira da Silva, Portugal. - organise meetings via internet or to meet if interesting questions arise. proposed to start an EPSO working group on this topic to share knowledge and to get an overview about different means, methods and premises of effectivity assessment in different EPSO countries. 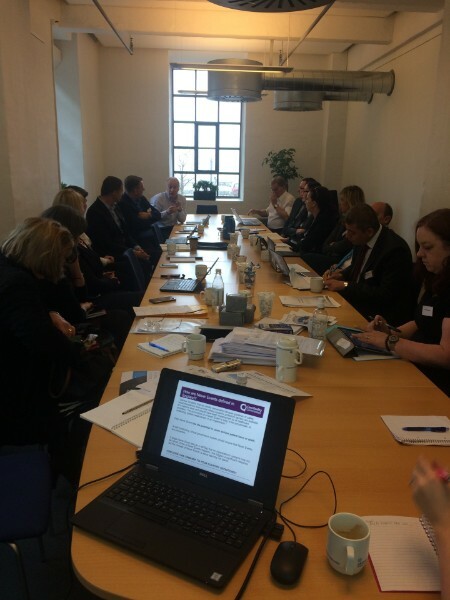 At our last EPSO Helsinki conference (September 2015) the question if supervision makes any change and how to measure this change was raised by several speakers and participants. There was willingness to work further on this topic. As the perspective of the various participating countries was quite scientific, it was proposed to start an EPSO (research) working group on effectiveness. The idea is to mainly communicate via e-mail, and possibly as a follow up organise a pre-conference or separate meeting possibly in Norway.